Commonwealth Bank Grant to Canberra Hospital Foundation at the Centenary Hospital for Women & Children – Tuesday, 5 December 2017. Photo: Supplied by Commonwealth Bank. 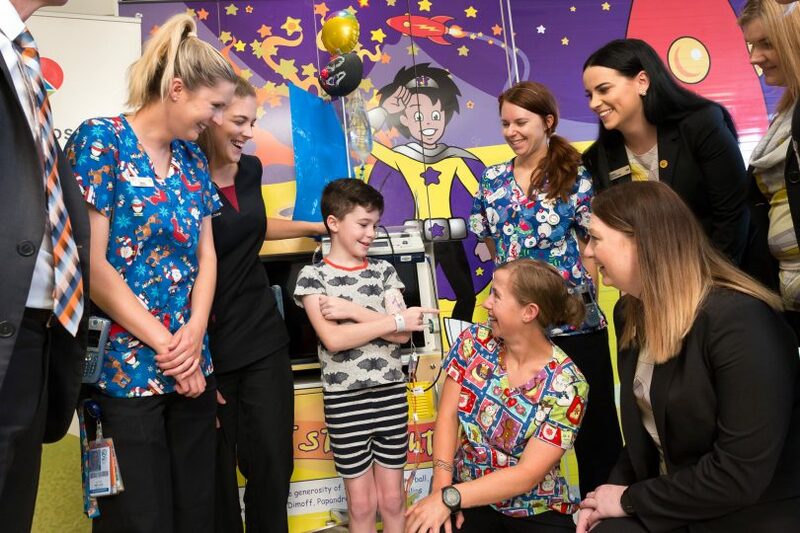 Support for women and children in the ACT was a crucial factor in the Canberra Hospital Foundation receiving a $100,000 Centenary grant from Canberra Commonwealth Bank employees. The Canberra Hospital Foundation will be one of the first stops in a nationwide roll-out of grants to organisations chosen by local bank employees. The Foundation will receive the extravagant grant after having been nominated by ten Commonwealth Bank branches in Canberra in recognition of the vital services it provides to the local community. Funding for the Centenary Grants program is being provided by the Commonwealth Bank Foundation’s employee giving program. Currently, more than 13,000 current and retired Commonwealth Bank employees donate a portion of their income to the program on a fortnightly basis. Their donations are matched dollar-for-dollar by the bank, and the money is donated to local organisations across the country that benefit youth well-being, access to education, and cancer research and awareness. Nurses and patients from Centenary Hospital for Women and Children – Tuesday, 5 December 2017. Photo: Supplied by Commonwealth Bank. Commonwealth Bank Regional General Manager in the NSW and ACT, Sara Sutton said Commonwealth Bank was excited to help those in the local community. 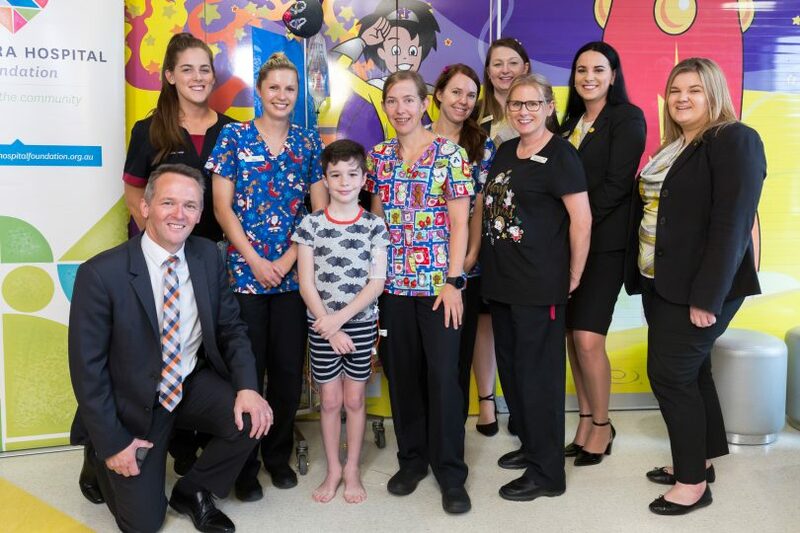 ACT Health Executive Director for Women, Youth and Children, Elizabeth Chatham, said that the generous donation will provide a significant impact at the Centenary Hospital for Women and Children. Has the Canberra Hospital Foundation positively affected yourself or someone you know? Let us know in the comments section below .